Heart and Home Collaborative Women’s Shelter (HHCWS), A Palo Alto women’s homeless shelter located in the College Terrace neighborhood of Palo Alto, is ceasing its operations on April 6th after six weeks of providing local homeless women with free room and board. Shelters such as this one generally run for several weeks during the coldest part of the year before shutting down until the next winter. The HHCWS’s first year of operation was two years ago, in 2012, but last year a shortage of funds made operation of the shelter financially unfeasible. 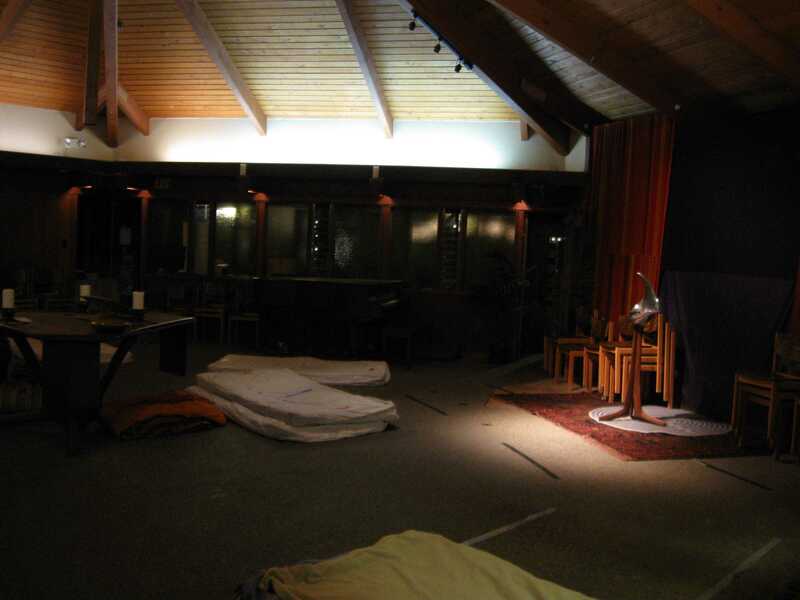 This year, too, the shelter encountered difficulties: The laws regarding homeless shelters in Palo Alto require shelters to seek permits from the city. However, neighbors can petition the city to have these permits revoked. This is what almost happened to HHCWS. A neighborhood meeting to determine what to do about the shelter stalled the dates of the shelter’s operation by a month and forced the operation to relocate, for one night, to a local motel. Aparna Ananthasubramaniam, one of the student coordinators for the shelter, says that despite the handful of people that protested the shelter, the neighbors have, for the most part, been supportive of the shelter and the outcome of the neighborhood meeting was in favor of HHCWS. The shelter is a project of Heart and Home collaborative, a group of Stanford students and community members that split off from Innvision shelter Hotel De Zink, complaining that the rules of the Innvision program were too strict toward the homeless. Innvision is a large non-profit organization that operates 17 homeless shelters in Santa Clara and San Mateo counties. At the HHCWS, the rules are quite lenient toward the homeless, especially compared to other shelters. Lynn Huidekoper, a staff member at the shelter, says that residents can only be made to leave if they get caught with a weapon or if they physically assault another resident or staff member. There are also more minor rules, such as a 10 o’clock curfew, but these are generally not enforced. Unlike the Innvision shelters, Huidekoper says, the HHCWS does not boot residents for smaller infractions, such as theft. Huidekoper says it is important that there be women-only shelters. At women-only shelters, she says, the women “feel safe, because you can get raped in shelters and you can get your stuff stolen.” Besides HHCWS, there are at least three other women’s shelters in the Bay Area, including two in in San Jose operated by Innvision and one operated by the St. Julie Billiart Parish, a Catholic church, also in San Jose.